Get ready for Easter by signing up for FaithGateway's daily email devotional. 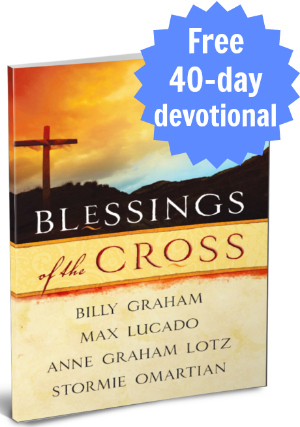 When you sign up for it, you will receive a free downlaod of Blessings fo the Cross devotional eBook by Billy Graham, Max Lucdo, Anne Graham Lotz and Stormie Omartian. 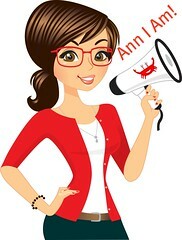 Get your download by visiting http://www.faithgateway.com/free-easter-devotionals/.